it is the time of the year to start cycling or improve your cycling fitness. If you live in Ealing or anywhere in West London come and join us. All levels are welcome.We cater for all genders, abilities, ages.. Within our club we have a variation of individuals that will be helping YOU in learning to ride a bicycle or improve.. We have British cycling qualified coach, experienced riders ,mechanics and much more for you to find out. 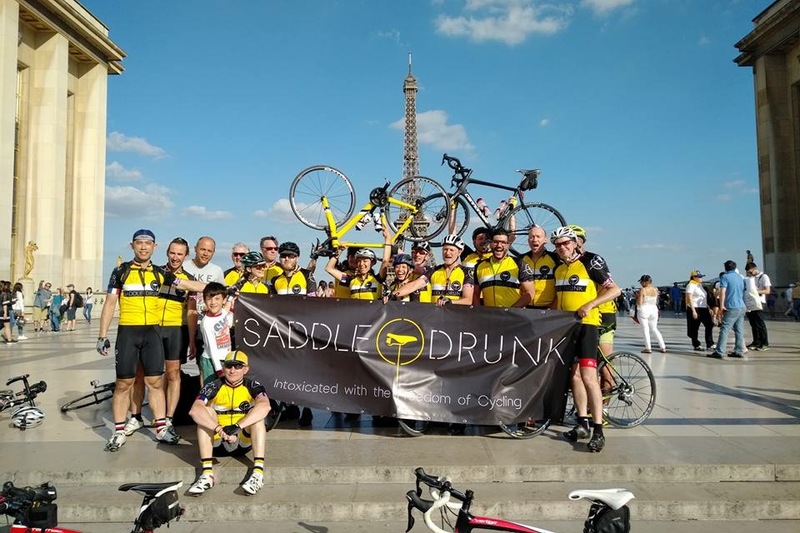 Get in touch via email at ride@saddledrunk.com or via our FB,Insta or Twitter account #SADDLEDRUNK for more infos. We meet up on the pavement outside Munson's Coffee in St Mary's Road, W5, Ealing.